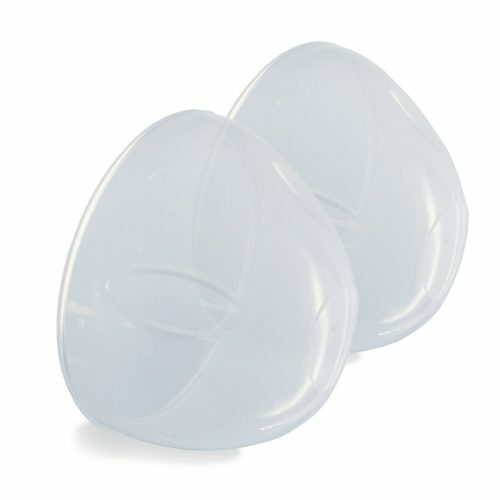 4) Different women will have different results with silicone inserts. 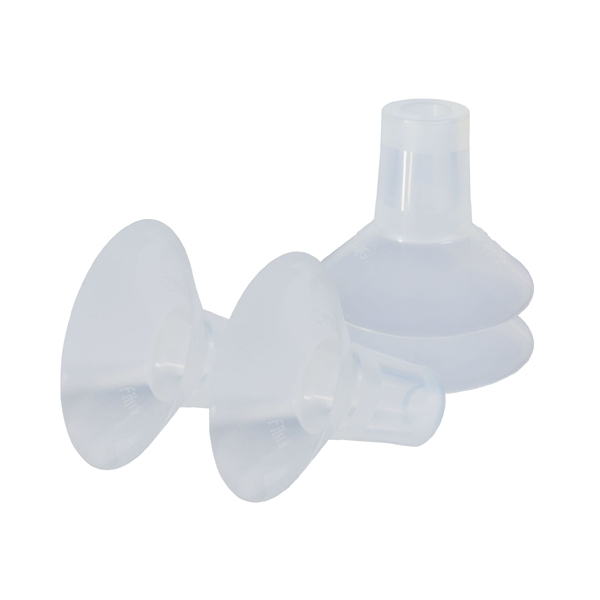 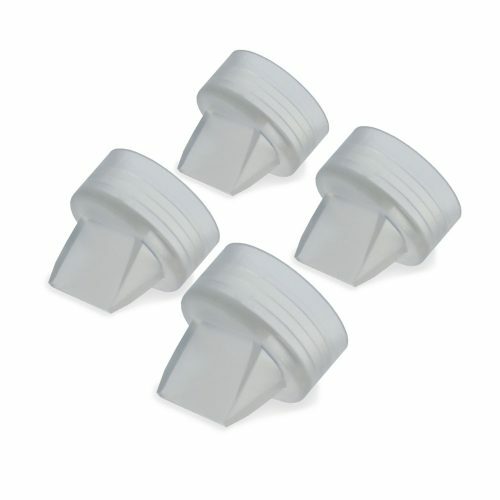 Some women will find the Freemie Cups’ rigid plastic funnels to be more comfortable. 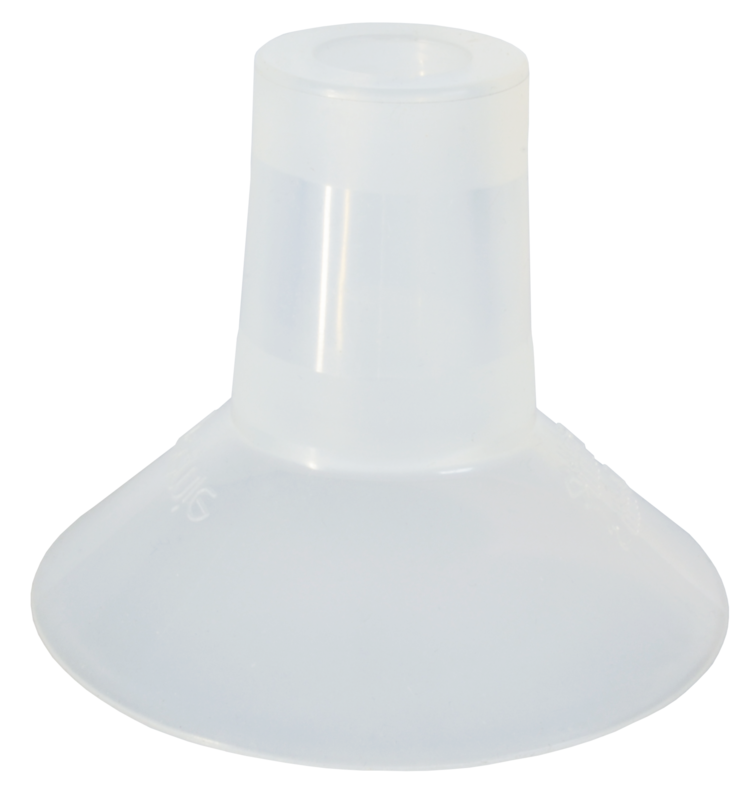 A variety of factors, from the elasticity and shape of your breast tissue and areola, to the dryness of your skin, to the suction levels you set your pump to will affect which style and size breast funnel will work best for you. 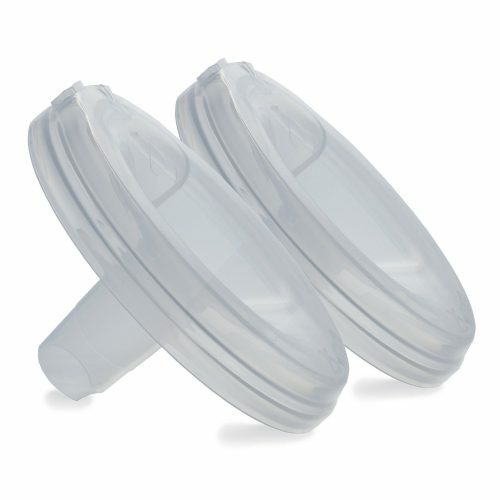 Unfortunately, trial and error is required to find the optimal fit and comfort for all breast pumps. 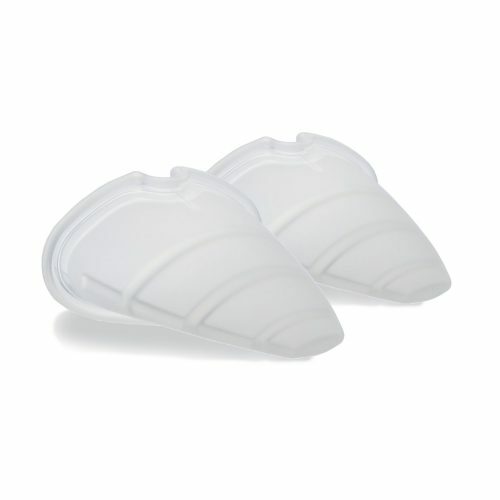 And as these are personal use items, returns are not accepted as they cannot be resold.